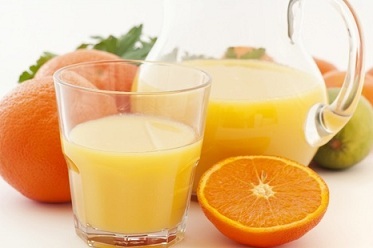 Today more and more people are starting to use a juicing diet as a way to detoxify their body or lose weight. These diets are basically a type of fasting that includes only having water or juices for several days at a time. Most of these diets include creating juices at home from raw vegetables and fruits. Of course, as with any other diet or detoxification program, it’s important that you take a look at both the pros and cons before you decide that this is the right choice for you. You will find that while a juicing diet is really a type of fasting, it offers several pros that a regular fast doesn’t. Here is a look at some of the pros that you can enjoy when you decide to go on a juicing diet. This diet does allow the body to have small amounts of calories, carbs, and important minerals and vitamins. This means that you are less likely to end up going in to ketosis. Ketosis occurs when the body begins to burn off the muscle in the body for energy, which is something you definitely want to avoid. 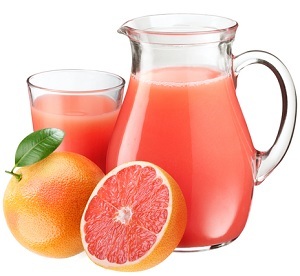 Another of the pros of a juicing diet is that you will get at least small levels of carbs from the juices. This provides you with some energy and can help to avoid problems with low blood sugar. If you do the juicing at home, you’ll find that this diet can be fairly inexpensive. All the ingredients are easy to find in a grocery store as well, making it easy to find everything that you need. Going on a juice diet can help detox the body and may even help with weight loss. However, there are quite a few cons that you need to keep in mind before you give this a try yourself. One of the cons is that any weight loss that occurs is probably going to be water weight loss. Usually this weight is gained back when you go back to your regular eating habits. When you go on a juicing diet, you are not making any long term changes in your eating habits or in your daily life that will help you lose more weight or keep off the weight that you lost on the diet. These diets are very low in calories which makes it tough to get all the nutrients that are needed by your body. Because of the severe restriction of calories, sometimes ketosis can occur, even though you’re still getting a few calories and carbohydrates. If ketones form in the body due to ketosis, this can lead to kidney failure, gout, kidney stones, and the failure of other organs in the body as well. While going on this diet for a couple days may not cause a lot of problems for more people, those who have medical problems or those on medications should definitely avoid this type of a diet, especially if they haven’t discussed it with a medical professional. Look carefully at the pros and cons before you decide to try out a juicing diet. Ensure that you can live with the cons that this diet can bring along with it. 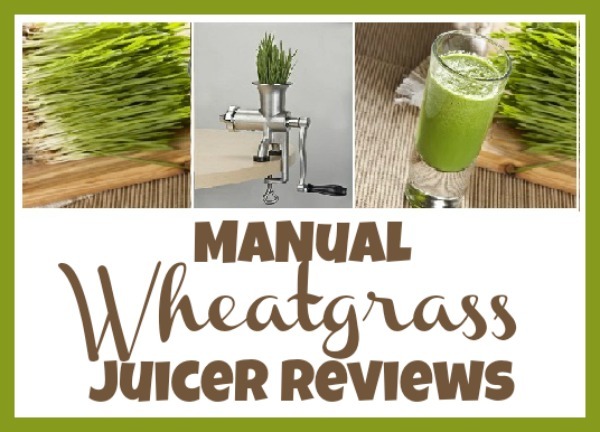 Thinking of trying one of the juicing diets or juice fasting that others are talking about? It can be a great detox method if done correctly. 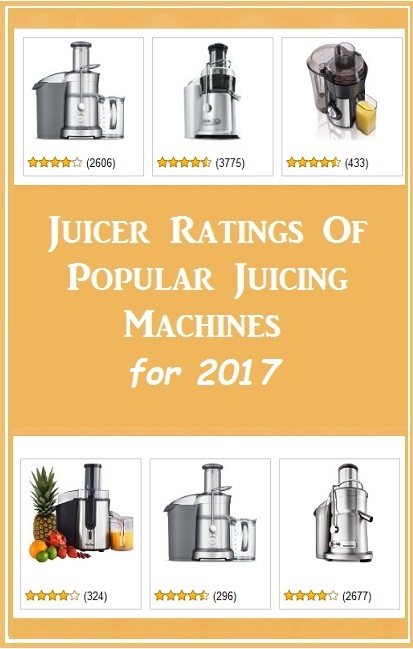 Juicing has become a popular way to consume fruits and vegetables, since it is thought to keep in more of the essential vitamins, enzymes, and other nutrients that your body needs. Some believe that these juices are easier for your body to digest as well, which allows the body to better absorb these nutrients. 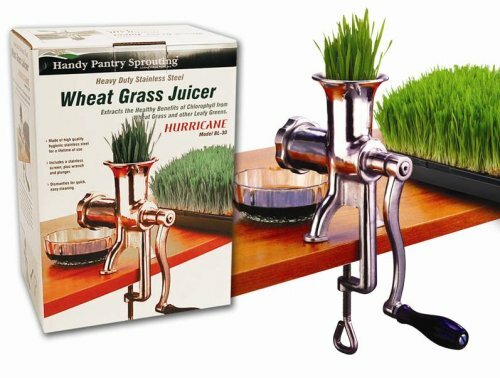 While juicing can be a part of a healthy diet, some people choose to go on juice diets or a juice fast. This is basically involves only taking in juices and water for a short period of time. Since no solid food is eaten during this time, this is considered to be a more extreme detoxification diet. If you do choose to try this juice diet or fast, here are a few important tips to keep in mind. First, it’s important to know who should not try this diet. If you are nursing or pregnant, this is not a diet to try. If you are going to have a surgical procedure, do not try this diet before or after it. Also, those on prescription medications should not try this without talking to a doctor and those with medical problems should only try these diets with closer supervision from a medical professional. Another important tip to keep in mind is to prepare for this juice fast before you go on it. For a few days before going on a diet of all juice, make sure you go with a diet of mainly raw veggies and fruits for a few days beforehand. This will help your body to get adjusted. Things that you should reduce from your diet at least a week before the fast include caffeine, nicotine, sugar, alcohol, animal meat, wheat, dairy, eggs, and fish. After you juice fruits and vegetables it’s important that you drink the juice quickly. 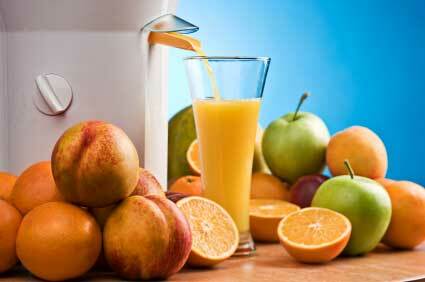 Juices can lose some of their nutritional value over time due to oxidation. The best idea is to juice right before you drink. If you need to store some juices, do so in a glass container that is airtight to help to slow down the oxidation process. During the juice diet it’s important that you take in both juice and water. You should have about 32-64 ounces of the juice each day. It’s also important that you get about 6 glasses of room temperature water as well. There are certain parts of vegetables and fruits that shouldn’t be juiced. You should never juice any pits that come from cherries, apricots or peaches. 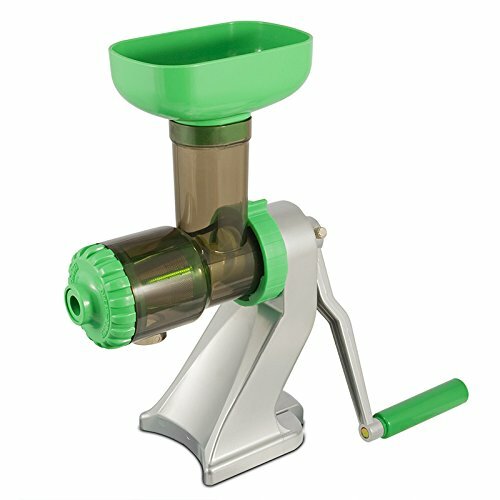 Apple seeds, citrus peels, and the tops of rhubarb and carrots should not be juiced either. Avoid trying to juice avocados, bananas, or any of the tough skins that are on mangoes, pineapples, or kiwi. During the juice diet, there are plenty of great fruits and vegetables that you can use to create your juices. Just a few of the items that you may want to try include pineapples, spinach, greens, celery, carrots, cabbage, apples, cranberries, and any green vegetables or sprouts that have chlorophyll. Remember that it is never recommended to choose a juice fast as a long term option.